I can't say this enough! I have been to Maui, Hawaii 11 years straight and stay at the Hyatt Regency on Ka'anapali Beach. 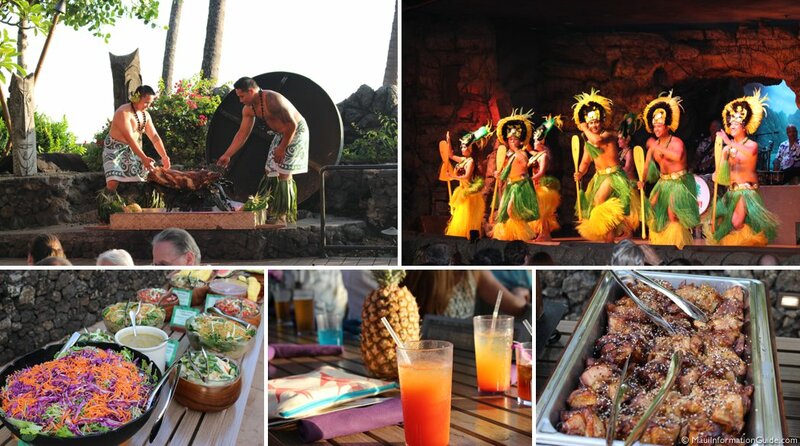 What a wonderful place and my husband and I attend the Luau every year! The atmosphere is romantic with every drum beat. The MC has been amazing every year! 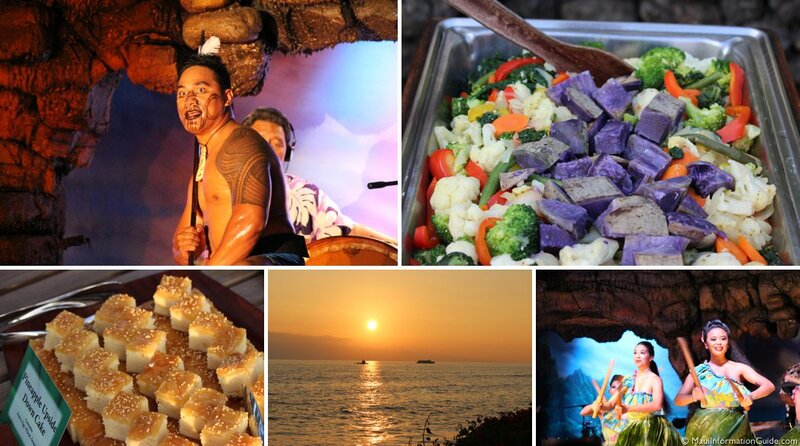 This is one Luau - YOU MUST check out! You won't be disappointed!! I went up on stage to learn the hula (not an easy task) but enjoyed every minute. The clock is ticking down and October 2012 can't get here fast enough. We will be back and enjoying our stay. Maui no ka 'oi ALOHA! I went to a luau at the Hyatt hotel in Maui about a month ago. The only bad thing is, although we did have a car, we had to walk a decent distance to the location. Even though it may have only been a two minute drive, the sidewalk winds around the outskirts of the buildings next to to the beach. We were staying over at Black Rock. We had front row tickets, and they were pretty nice, but while waiting for the show the sunset was shining in our faces. Now, I know the sun cannot be helped, but I feel that maybe the tables could have been angled slightly different. Now for the food.... I don't normally like pig, but I enjoyed their fantastic, shredded up pork (which might I add was cooked in the ground like a traditional luau). The chicken was good too, and I loved that they had papaya and pineapple. For dessert, their macadamia nut and chocolate pie was the BEST. I'm not a huge pie fan, but like the pig, it was an exception. The unlimited drinks were also a plus. One thing I didn't like was that the drink station closed half an hour before the show even ended. The dancing was great too, but the fire dancer at the end of the show was the best. It was no joke, he was really doing some dangerous things with the fire. The whole scheme of the show was dances and entertainment from all of the different polynesian islands.